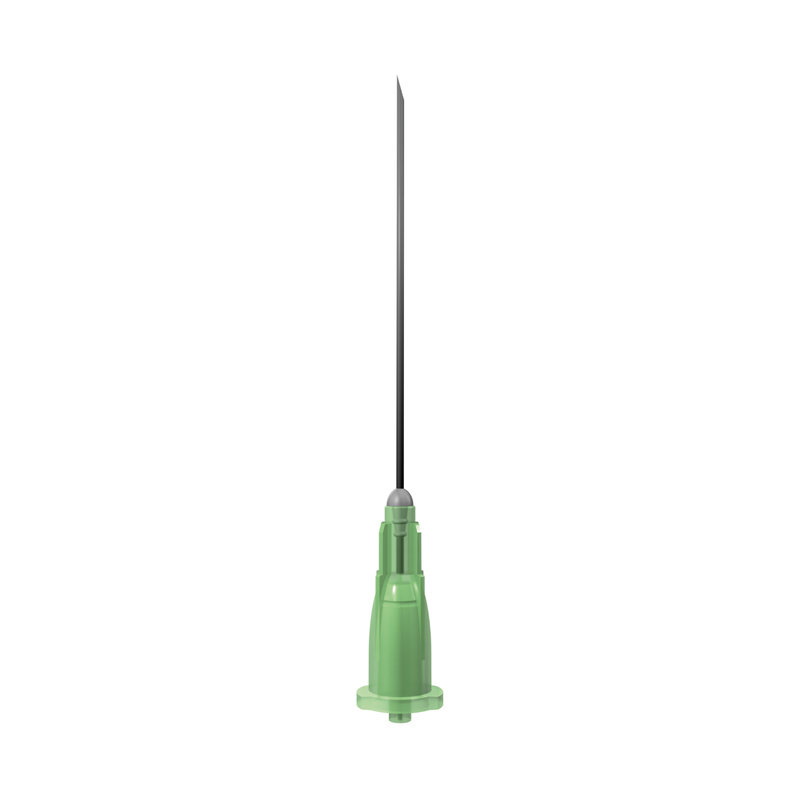 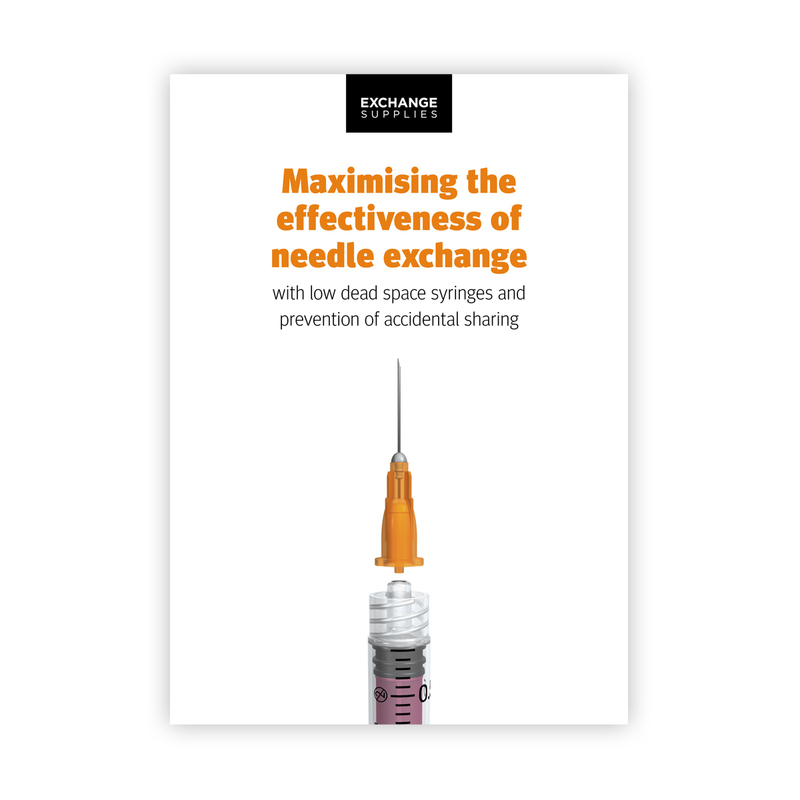 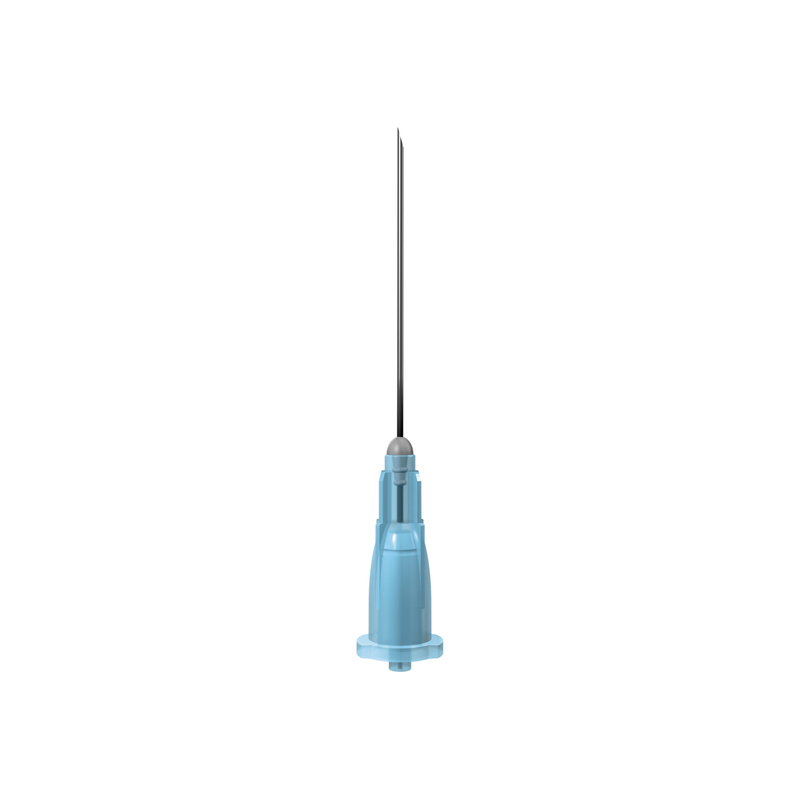 Total Dose needles are a low dead space needle, with a plastic spike that fits down inside the tip of the syringe to reduce the dead space by around 75% - reducing the need to flush, blood quantity if shared, and viral survival. 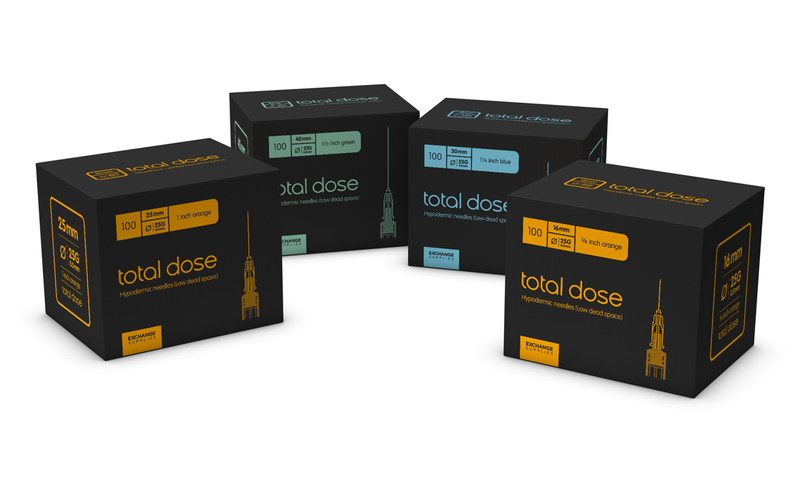 Total dose needles are available in the 5 most commonly used sizes - orange (16 and 25mm), blue (25mm and 30mm), and green (40mm). 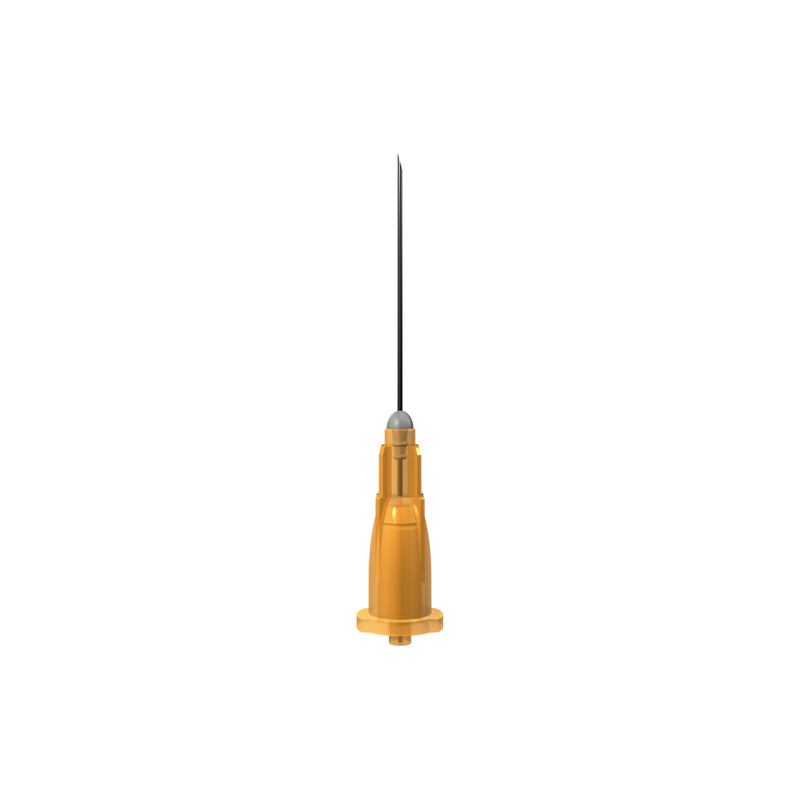 * Syringes with a spike that goes into the tip of the syringe. 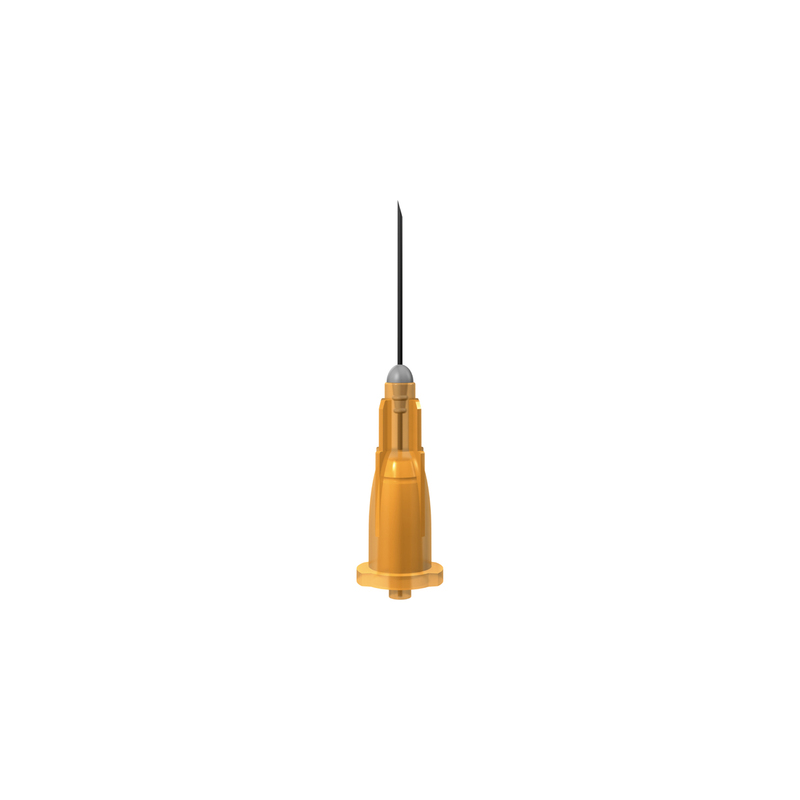 Click on the images or product names below for more information.